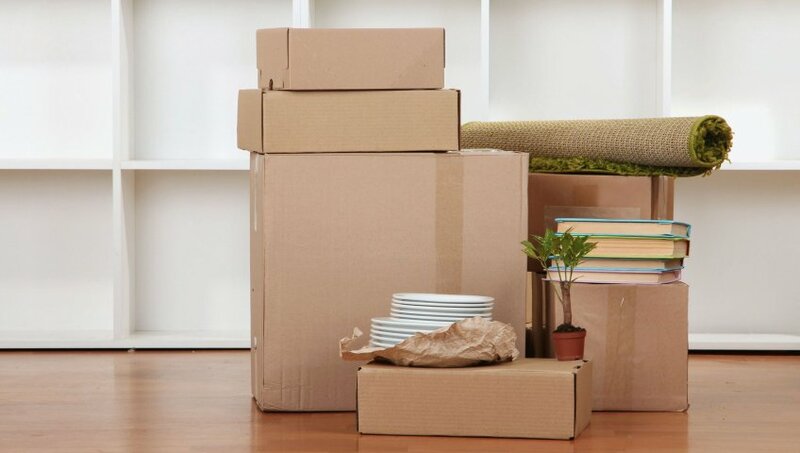 Packup Packers and Movers is one of the leading packing and moving companies in India. With knowledge hand in home shifting, relocation, and transportation industry, we propose a comprehensive and cost-effective solution to all your relocation needs. We are offering a large range of packing and moving services in all the vital cities of India and worldwide. To do so, we have our networks and relations all over India and in other countries of world servicing people at their doorstep to provide them hassle-free relocation and transportation services. Some of our company�s expert services are packing and moving, household shifting, residential & commercial relocation, office shifting, machinery shifting, industrial shifting, freight forwarding, logistics services, car carrier & transportation, truck rentals, warehousing & storage, etc. Thus, we are to create your relocation as smooth as you need. We assure you to give you completely hassle-free relocation experiences under your budget. We help from planning relocation, getting of valuable belongings to the new destination.